A recent hacking accident at Apple revealed numerous private celebrity photos and videos taken from their iCloud accounts. So far, rumors said that the iCloud platform had been breached and compromised more than just the celebrity accounts, but Apple has issued a new statement denying those allegations. In recent news, Apple has stated that there hasn’t been any widespread hacking done to other iCloud accounts, revealing that the specific celebrity accounts were the only ones targeted by the hackers. The attack was targeted at user names, passwords and security questions, so Apple is saying that iCloud wasn’t breached, just celebrities need to think of better passwords. That’s a weak excuse for such a mediatized breach from Apple, if you ask me. 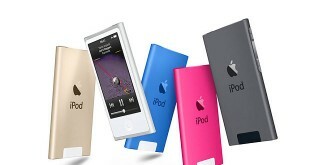 Some blamed the iCloud platform for the various leaked images, others brought the Find My iPhone application to the list of suspects, saying that it had a flaw in its algorithm allowing hackers to enter infinite passwords until they get the right one, but Apple has denied involvement of both platforms in the hacking incident. Instead, Apple suggested that iCloud users should use strong passwords and enable two-step verification in order to protect their accounts from future hacks. The stolen photos and videos first started appearing on 4chan, and then spread all over the internet to the horror of the pic owners and Apple as well. 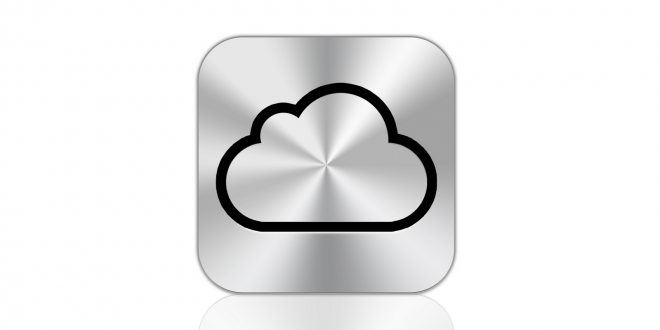 Reports of iCloud vulnerabilities came pouring and even lawsuits were being talked about. Apple has since been collaborating with law enforcement agencies to resolve the mystery of the security breach and promised to find what had caused the hacking incident. Taking into account that Apple has hinted at users being at fault, this whole incident couldn’t have come at a worse time. Apple’s upcoming gadget releases, including the iWatch and the two iPhone 6 editions, not to mention its mobile payment implementation, might be severely affected by the incident. If users are not feeling safe using their iPhones or other Apple devices, the whole idea of trusting your device with credit card and bank account information will not take off like Apple expected.